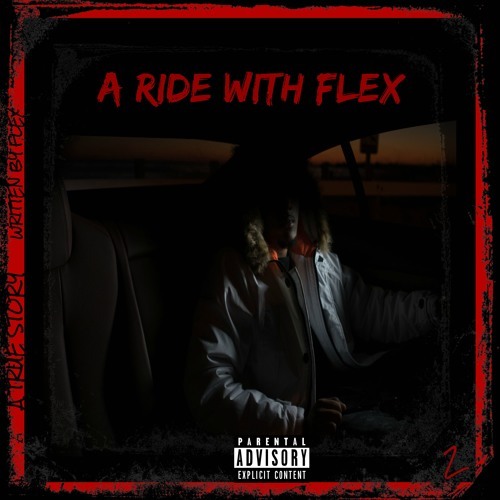 Join Flex's second installment in the A Ride With Flex series where his triumph sound and witty raps expose his vulnerabilities and shed light on the struggles he is facing while creating a musical empire. Flex once again takes us on an emotional rollercoaster, which he calls A Ride With Flex. Are you ready for the ride?